Cleveland Child Care & Development Center wants to give all children and families the right to the best education and child care programs in the 40/42 Cleveland community and surrounding areas. Call us today to ask about enrollment options and to take a tour of our building! The Cleveland Child Care & Development Center is currently looking for qualified, energetic and motivated lead teachers for full time and afternoon positions. If you are interested in joining our great and friendly team, call us today so we can set up an interview time! Here we believe that quality childcare is essential for the well-being of all children and teaches them great skills and qualities needed in child development. 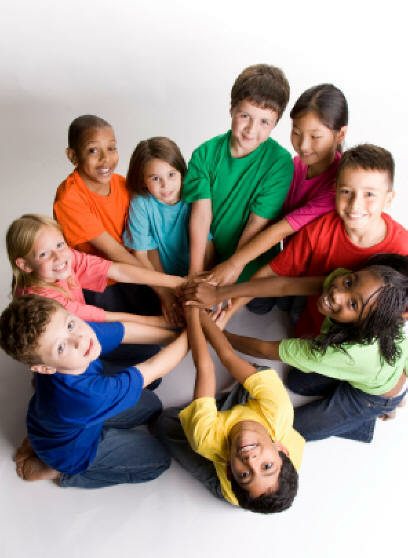 Our licensed childcare center takes pride in always providing responsible, safe and fun services for your children. Our child care center is a friendly and encouraging environment for your child to learn and grow. As parents, you will find comfort in leaving your children with us, knowing that they are in safe hands. Our schedule is flexible in order to accommodate parents with busy schedules. Contact us today to learn more!